SOLO 3 COMING APRIL 2018! Jim Bosa's Appia has a proven track record of investing in places ahead of the curve, building homes with lasting value, exactly where people want to live. SOLO District is this kind of neighbourhood - one where you can invest, live, work and play. 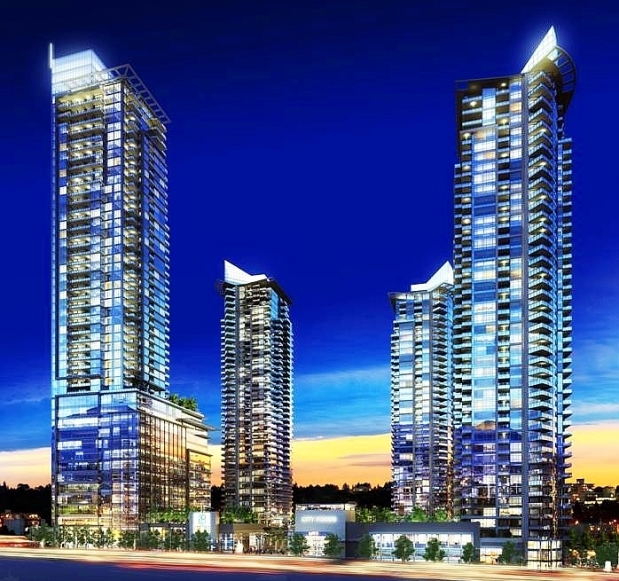 Southwest of Lougheed at Willingdon, SOLO is set to redefine the North Burnaby lifestyle and skyline. Tower 3 will feature mixed use highrise with 280 residential homes. Contact us at www.myburnabyhome.ca for more details!